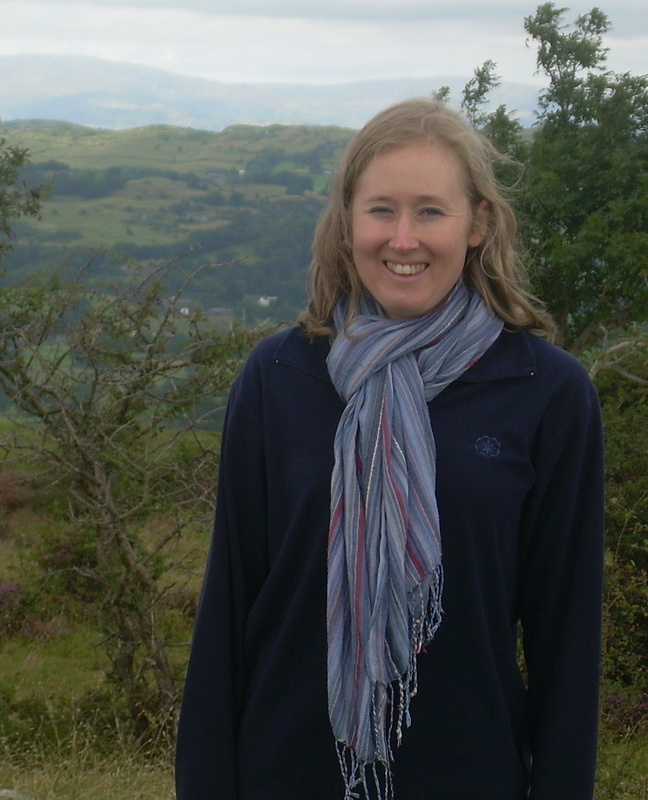 “I am a Christian and I am a scientist, so naturally I am a member of Christians in Science.” This is what Rhoda Hawkins, a lecturer in the Physics department at Sheffield University said to me when I asked her about her experience of being involved with CiS. In this week’s guest post Rhoda describes how she got involved, and what she has learned from being part of this unique group of people. I first came across the UK-based network Christians in Science when I was a physics student, and a friend of mine suggested I should go to the annual day conference in London. At the time I was already interested in relating my faith and my work so I was pleased to take this opportunity to learn more about science-faith issues. At the conference I felt very young compared the other delegates. I struggled to understand the talks, but was impressed by the speakers who were clearly top academics. They took both science and religion seriously, and thought intelligently about issues at the interface between the two spheres. That day gave me confidence that the questions arising in this area do stand up to serious academic scrutiny, and I was inspired to engage more with such issues. Over the years I began to get used to the philosophical and theological language that had initially gone over my head. I began to follow more of the arguments and enjoyed the challenge of thinking about difficult topics. A particular highlight for me as an undergraduate was inviting John Polkinghorne to give a talk for a group of Christian physicists that I had set up in Oxford. He had been a hero of mine ever since I’d read his book “Quarks, Chaos and Christianity” as a teenager, so it was such a privilege for me to chat with him over a cup of tea. My involvement with CiS continued when I was a PhD student in Leeds. I helped start a local group, organise a conference, and served on the national committee as the student rep for a couple of years. As a postdoc in Paris, I spoke at a day conference for our French sister organisation the Réseau des Scientifiques Evangéliques. During my next job in Bristol I ran a Test of FAITH course and was invited to speak at the local group. The opportunities I’ve had to meet other scientifically-minded Christians in these different places have been both stimulating and encouraging. I have also enjoyed discussions with colleagues who do not share my faith but have interesting views and perspectives. Now, as a lecturer at the University of Sheffield I have had opportunities to speak about science and faith at my church, secondary schools, Christian Union events and the Christians in Science student conference. Through these occasions, and supporting the formation of a student local group in Sheffield, I have been encouraged to see enthusiastic young people interested in science and faith. I am now on the national committee again and excited about the plans CiS have for supporting the upcoming generation of Christians in Science. Now, as much as ever, I find the CiS talks and written resources a real encouragement and inspiration as I continue to be both a Christian and a Scientist. To read more about Rhoda’s work and faith, and the importance of wonder in both science and Christianity, see Ruth Bancewicz’s new book God in the Lab: How Science Enhances Faith (Monarch, 2015).